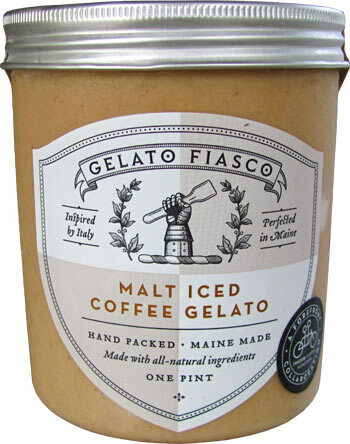 [By Nick, New for 2015] Time for the last of the new summer flavors from The Gelato Fiasco we received for free. This one includes coffee and malt. Those are two things I'm very interested in. Seeing as I loved their Espresso Chip flavor, I have a feeling this one is going to be another winner. 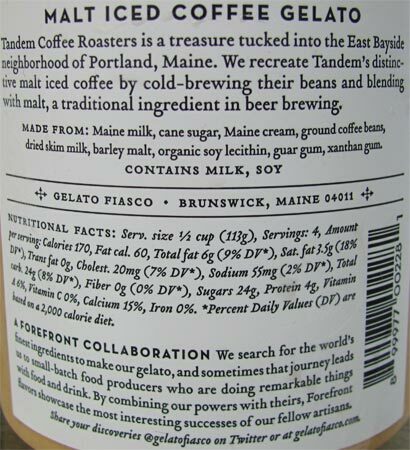 This is actually a collaboration flavor with another Maine institute, Tandem Coffee Roasters, from the East Bayside neighborhood in Portland. 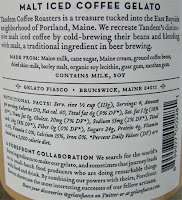 The description goes "We recreate Tandem’s distinctive malt iced coffee by cold-brewing their beans and blending with malt, a traditional ingredient in beer brewing". I can't say I've had TCR coffee but I know The Gelato Fiasco does not mess around when it comes to their coffee products. Oh how I miss you, God of Thunder. This one looks innocent enough. 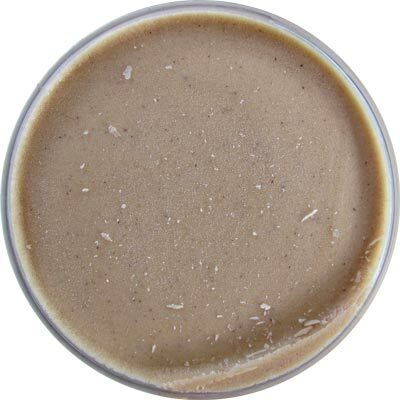 A slightly greyish tint to the traditional coffee color. The flavor is actually a very strong roasted coffee. This stuff is robust and bold. 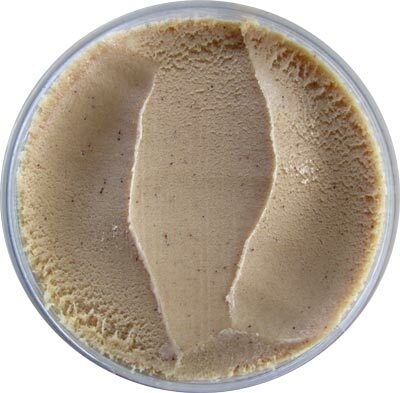 It's not like the Espresso Chip base. That was more bitter, this one has some good milkiness going on to it. As for the malt factor, it's feint but there. It's not very noticable unless you're trying to concentrate on the flavor. Not a bad thing by any means because this is one of the better coffee bases I've had. I can only imagine how good this would be if they were to add malted milk balls to the equations. Hey Josh, do that next time I'm in Maine! As for as TGF coffee flavors go, I'd opt for the Espresso Chip flavor due to the mix-ins and overall bitterness that I like. If you're looking for a base only coffee treat with a little something different to it, don't be afraid to try this one.